26/06/2016 – WCA & DCI pedition of IZ1NJA to Torre del Castello a Calliano and Chiesa di San Michel a Calliano! 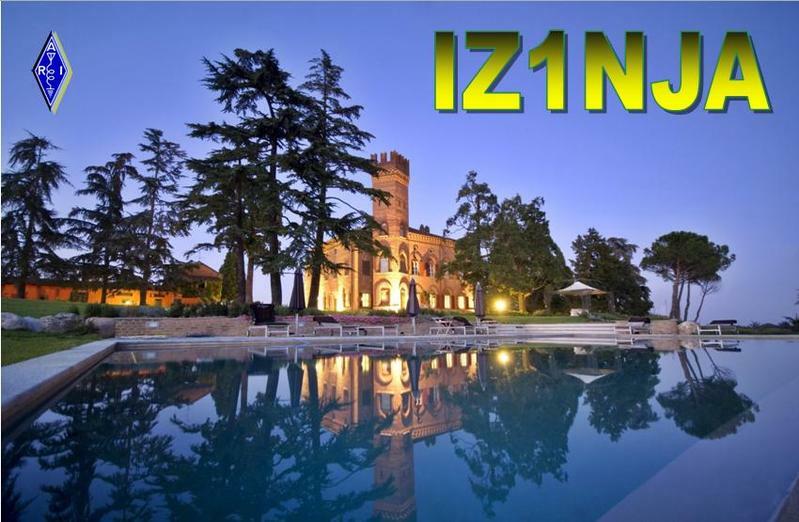 – Diego IZ1NJA will be active on the 26th of June beginning from 08.30 UTC from Torre del Castello a Calliano, WCA:I-00879, DCI: AT032 and Chiesa di San Michel a Calliano, DAI/DASM: PM1522 as IZ1NJA/p. Please spot him if you hear. QSL via bureau or direct. 73 & 11! [tnx info IZ1NJA]. 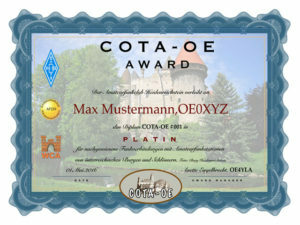 New award programm – COTA-OE – Castles On The Air-Austria! – Rainer OE3RGB reports that “COTA-OE – Castles On The Air Austria” award program started. 26/06/2016 – WCA & COTA-RU pedition of RZ1CWC/M to Admiralteystvo (The Admirality)! – Andrey RN1CW is going to work on the 26th of June from 7 till 9 UTC from Admiralteystvo (The Admirality), WCA: UA-00001, COTA-RU: C-101, RDA: SP-01. He plans to work CW and SSB on 40, 30 and 20 meters as RZ1CWC/m. Log will be uploaded to WCA E-LOG and COTA-RU E-Log. 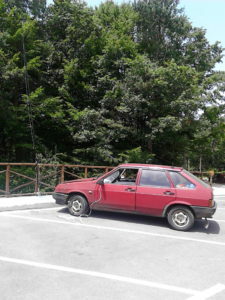 25/06/2016 – WCA & BHS pedition of LZ2HT/LZ8EPC to Krepost Kaleto – Mezdra! 24/06/2016 – New official coordinator of WCA program! WCW-2016 – World Castles Weekend! On the 18th and 19th of June took place the 7th international days of radioamateur activity from castles and fortresses (World Castles Weekend-2016). Castle activators of 18 countries took part in WCW-2016 from more than 100 castles and fortresses of the world. On behalf of the WCW-2016 organizers we express ones gratitude to all participants – castle activators and hunters, to everyone who called and spotted us. 20/06/2016 – At present time in WCA E-Log were uploaded 3.000.000 QSO of expeditions from castles and fortresses of the world! 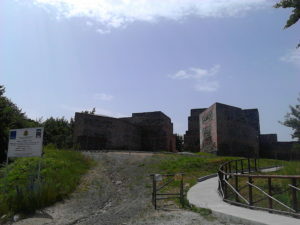 At present time in WCA E-Log were uploaded 3.000.000 QSO of expeditions from castles and fortresses of the world. 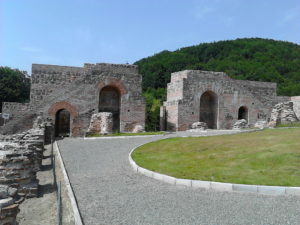 19/06/2016 – WCA & COTA-DL pedition of DL0HG to Schloss Bad Homburg! – Klaus DL9WO will be active on the 19th of June 2016 and participate in WCW-2016 from Schloss Bad Homburg, WCA: DL-00101, COTA-DL: HBN-026. 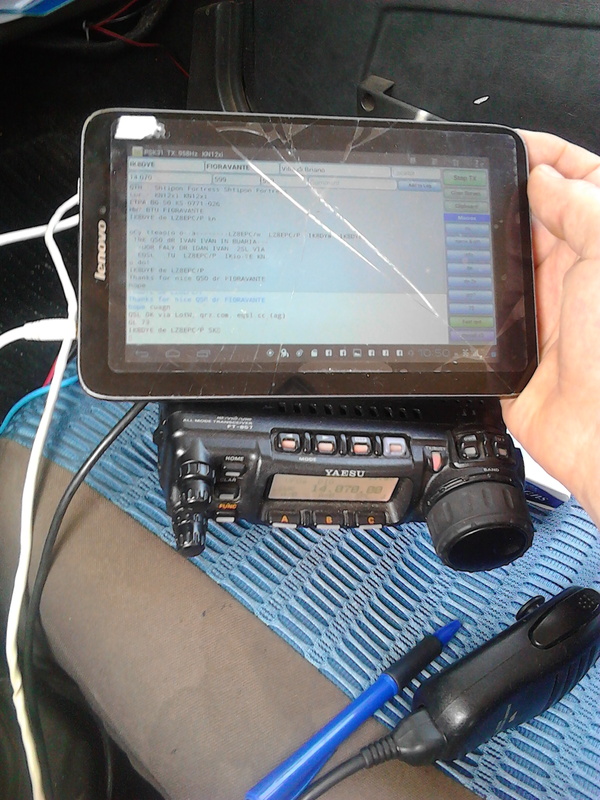 He plans to work as DL0HG from 08:30 till 12:00 UTC. All contacts are also valid for the Limes Award http://www.fox11.de/the-limes-award.html. QSL via bureau. 73 & 11! [tnx info DL9WO]. 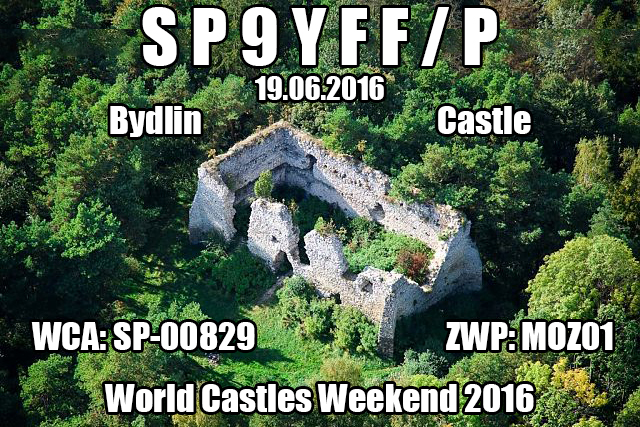 19/06/2016 – WCA & ZWP pedition of SP9YFF team to Bydlin Castle ! 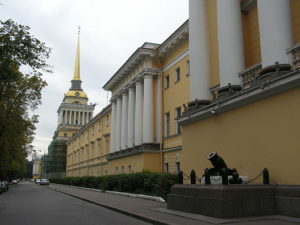 The castle is situated in SPFF-0093. 73 & 44 & 11! [tnx info SP9UPK]. 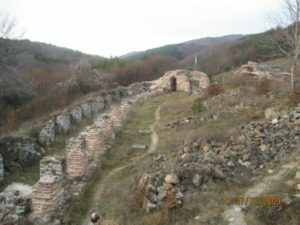 19/06/2016 – WCA & CSA peditions of YT2KID/P to Dani Castle and YT2AZD/P to Manasija Monastery! 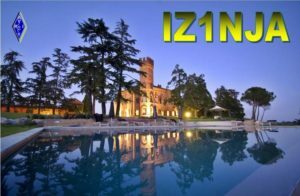 – Dragan YT2KID will be active on the 19th of June 2016 and participate in WCW-2016 from Dana Castle, WCA/CSA: YU-00063, WAS: SN09. He plans to work as YT2KID/P on 40, 20 and 10 meters. QSL via bureau. 73 & 11! [tnx info YT2KID]. 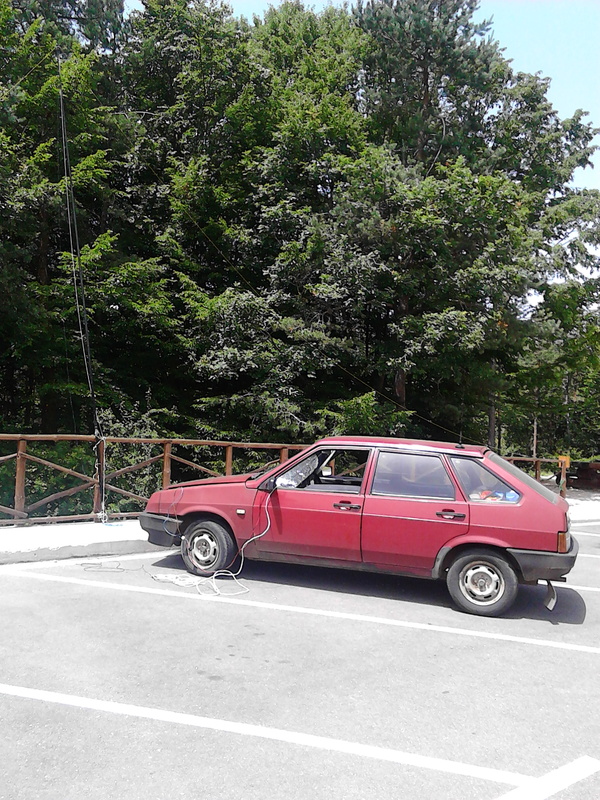 – Zivotije YT2AZD will be active on the 19th of June 2016 and participate in WCW-2016 from Manasija Monastery, WCA/CSA: YU-00011, WAS: SO05. He plans to work on 20 meters as YT2AZD/P. QSL via bureau. 73 & 11! [tnx info YT2KID]. 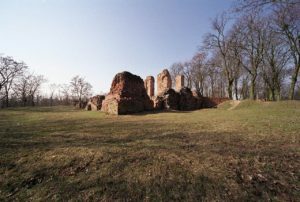 18/06/2016 – WCA & COTA-DL pedition of DH0KAA/P to Fischenich, Weilerhof and Kendenich Castles! 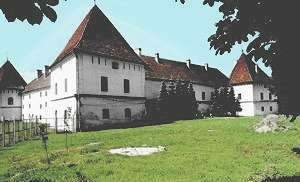 – INGO DH0KAA will be active on the 18th of June 2016 and participate in WCW-2016 from Castle FISCHENICH, WCA: DL-03797, COTA-DL: KAB-050, SCHLOSS WEILERHOF WCA: DL-04752 COTA-DL: KAB-364 and SCHLOSS KENDENICH, WCA: DL-04738, COTA-DL: KAB-350. One QSO three NEW ONE. He plans to work as DH0KAA/P beginning from 05:00 UTC on 40 and 20 meters. QSL via Home Call, bureau or direct. 73 & 11! 18/06/2016 – The first WCA pedition from Hungarian fortresses – HA60KWE from Gyula Fortress! 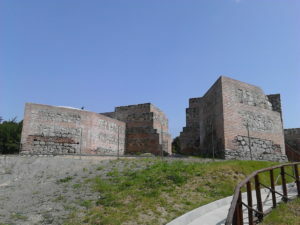 – The operators of Radio Club HA8KWE will participate in WCW-2016 from Gyula Fortress, WCA: HA-00015, WW loc. KN06PP. They will work by special callsign HA60KWE on all bands. They will use this callsign during 2016 year. 73 & 11! [tnx info HA8PX]. 18/06/2016 – WCA peditionof LY1TT/P to Siesikai Castle! 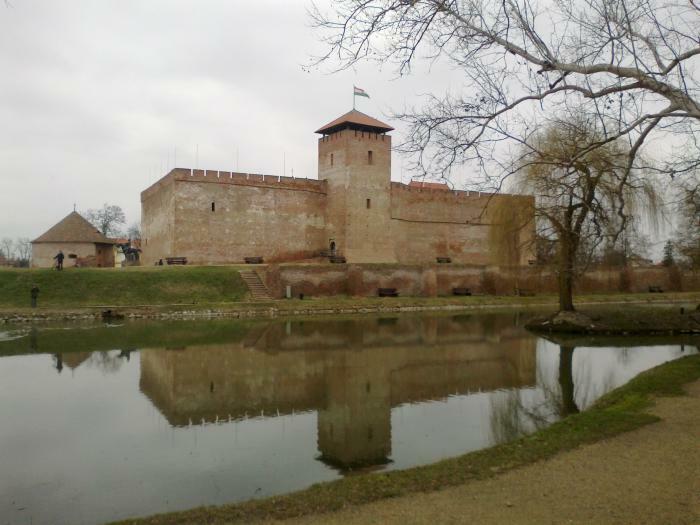 – Several operators from Lithuania will be active on the 18th of June 2016 and participate in WCW-2016 from Siesikai Castle, WCA: LY-00014. They plan to work as LY1TT/P on 80, 40 and 20 meters CW/SSB/Digital. QSL via Home Call. 73 & 11! [tnx info LY3IV]. 18/06/2016 – WCA & ZWP pedition of SP3CMA and SQ3HTK to several castles of Kujawsko-Pomorskie Voivodeship! Bobrowniki, WCA: SP-00907, ZWP: PLP01. Start about 6 UTC, end about 17 UTC. Bands: 80, 40 or 20 meters depending on propagation. 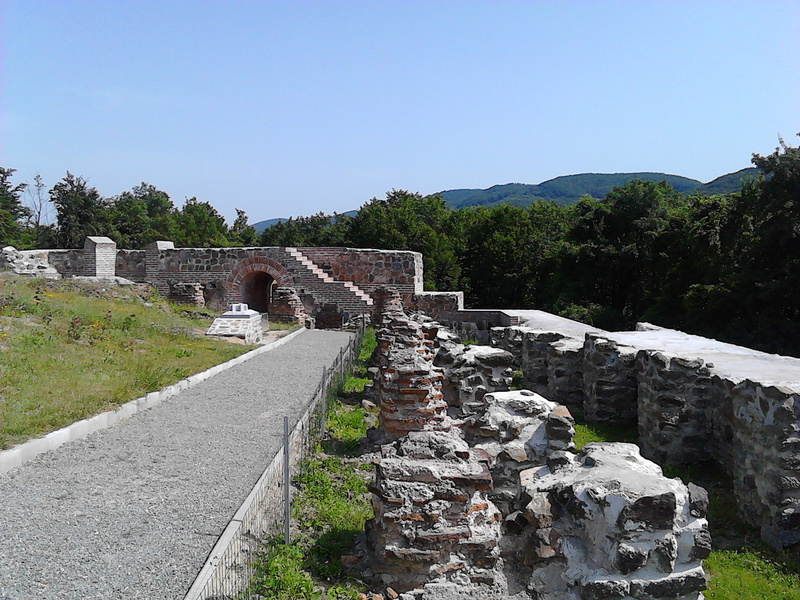 18-19/06/2016 – WCA & RFA pedition of YR6MUSEUM to Miercurea Ciuc Fortress! – Valentin LZ1WL / SV0XCA will be active and participate in WCW -2016 on the 18th and 19th of June from ASKLEPION, Kos Island, Dodecanese, Greece – WCA: SV-00072. He plans to work as SV0XCA/p on all bands from 40 to 10 meters CW / SSB. QSL via SV0XCA. 73 & 11! [tnx info SV0XCA]. 18/06/2016 – WCA & RFA pedition of YO6EX/P to Copsa Mica Fortified Church! 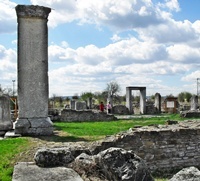 – Vasile YO6EX will be active on the 18th and 19th of June 2016 and participate in WCW-2016 from Copsa Mica Fortified Church, WCA: YO-01059, RFA: SB-F105. He plans to work as YO6EX/P on all bands mostly CW. QSL via Home Call. 73 & 11! [tnx info YO6EX]. During the day will be active as a member of the WCAG( #145) from home callsign LZ2DB. Ivan LZ2HT will be active from Shtipon Fortress, WCA: LZ-0084 on the 18th and/or 19th of June. Callsigns used LZ2HT/P on CW/SSB, LZ8EPC/P on PSK.